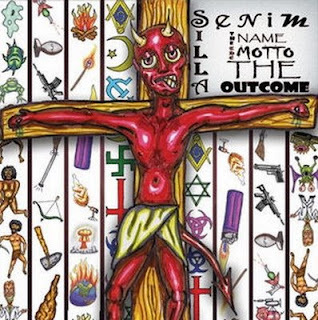 Senim Silla (of Binary Star) - The Name. The Motto. The Outcome.